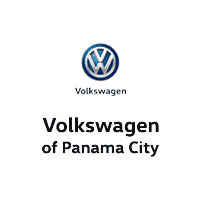 At Volkswagen of Panama City, we take pride in bringing our Panama City and Panama City customers exceptional service and creature comforts. 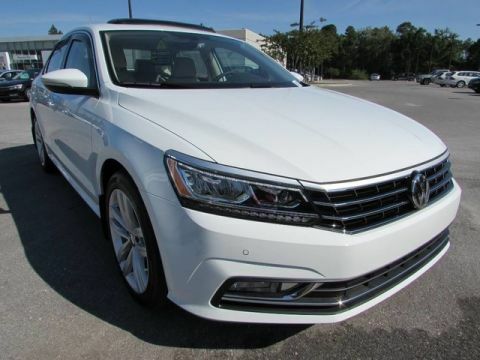 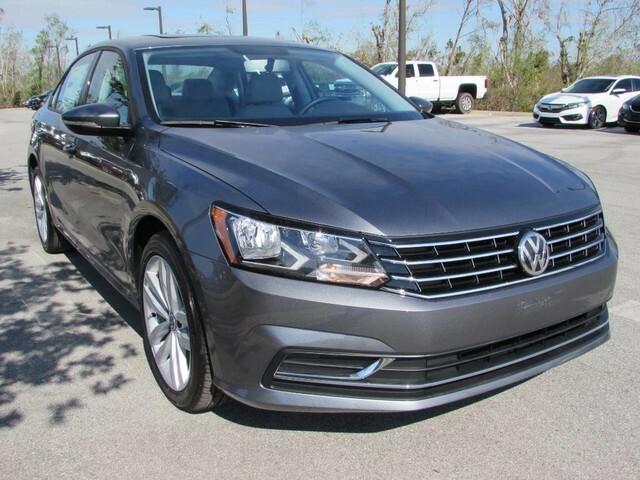 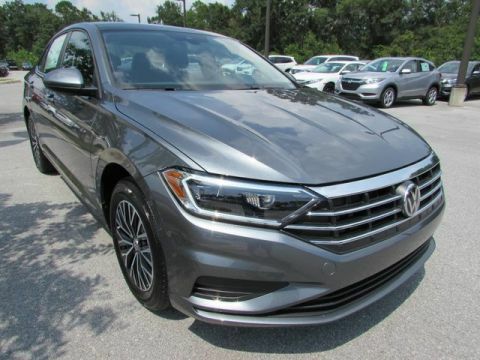 This is mainly achieved through our dynamic selection of new Volkswagen models and like-new used cars that are perfect for taking to the city streets. 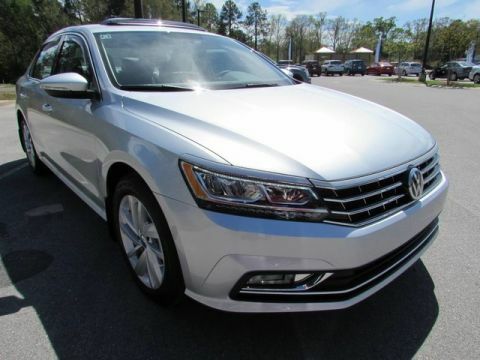 Furthermore, they’re complemented by a suite of useful products and services.